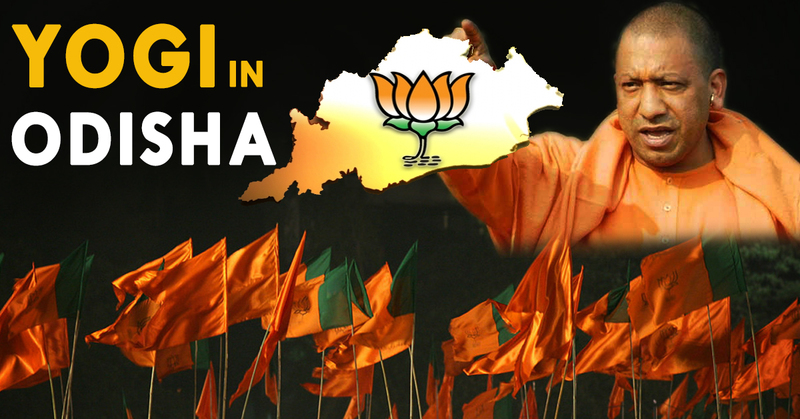 Odisha Is Eagerly Waiting To See Firebrand Yogi Adityanath Today In Bhubaneswar! New Buzz Is Yogi Not Modi! The mainstream media always showed him as Hindu extremist before the polling and now he’s the new ‘Zamidar’ of Uttar Pradesh and the face of development. As the BJP national executive meeting starting from today in state capital Bhubaneswar the new buzz in city is Yogi not Modi! With his action packed performance in the heart of India as Chief Minister, the chant is now everywhere. The importance of Yogi Adityanath in BJP and more over in Odisha BJP is clearly visible from the posters at Janata Maidan. While state BJP decided to put all the 13 Chief Ministers banner outside Janata Maidan, Yogi is the only CM to have a big banner inside the meeting place. 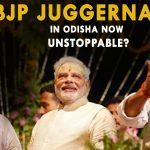 BJP’s ‘LOOK EAST’ policy is starting from Odisha & it seems to be very aggressive. PM Narendra Modi, BJP President Amit Shah, Rajnath Singh, Yogi Adityanath & all the Chief Ministers of BJP inclduing Sambit Patra, one of the best spokes person of BJP of all time; is definitely a going to create some big noise in Odisha politics.